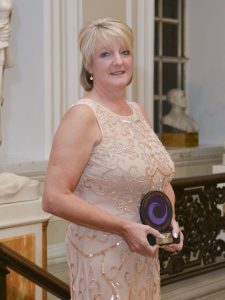 A mental health pioneer has won one of the highest honours at the social care Oscars. 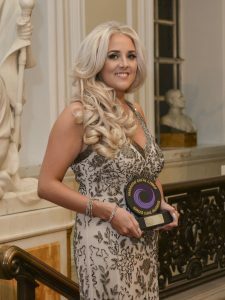 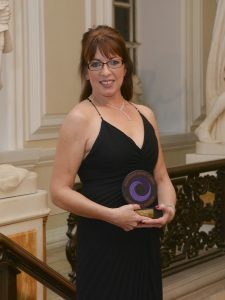 Lucy Wheen, who works with Bryn Melyn Care, Wrexham, brought home a Gold accolade, after being announced winner of The Peter Clarke Award For Promoting Excellence In Services For Children and Young People at the Wales Care Awards. 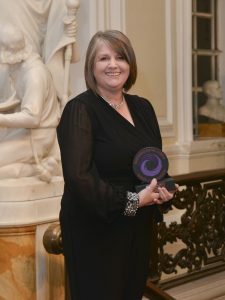 A children’s home manager who helps young people overcome a difficult start in life has become the toast of the care industry by winning a national award. 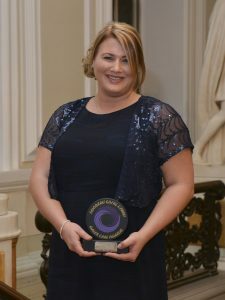 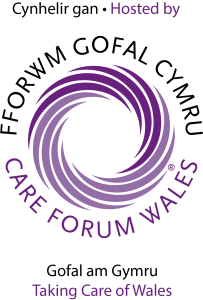 Leanne Bennett has scooped a coveted gold award in the Wales Care Awards 2016, run by Care Forum Wales, which acknowledge the hard work and exceptional performances of those in the care sector.